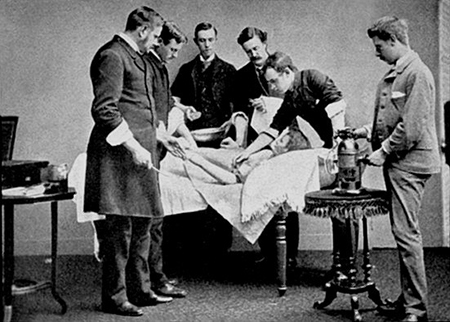 The History of Surgery Museum explores Edinburgh's unique contribution to surgical practice in modern times. This Museum traces the key dates in Scotland’s surgical advances and focuses on key figures such as James Syme and pre-anaesthesia surgery, Joseph Lister (pictured) and the breakthrough discovery of antiseptic and James Young Simpson and the discovery of chloroform as an anaesthetic. It also highlights the College's connection with Joseph Bell, the man credited as the inspiration for Arthur Conan Doyle's Sherlock Holmes, as well as tracing the history of the Royal College of Surgeons of Edinburgh from its inception in 1505 to the present day. The new Museum also features a dedicated Anatomy Theatre, with an interactive dissection table. Allowing for new interpretation of the College's history and of the objects within the collection. 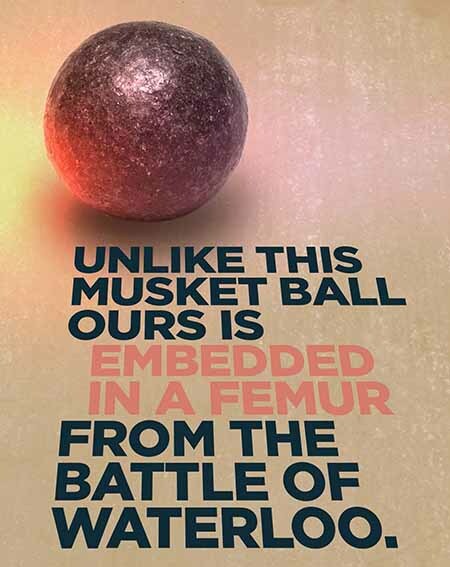 Visitors to the Museum are now able to learn about forensics in Edinburgh, view some of the museums oldest specimens; originally collected by John Barclay and learn about common surgical procedures whilst trying their hand at newer ones. 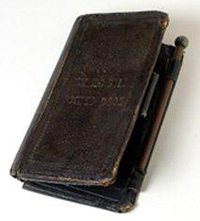 Visitors will learn about murderers and bodysnatchers Burke and Hare and discover how dissection was used as a punishment (pictured left a pocketbook said to be made out of the skin of William Burke).